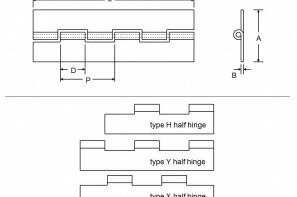 Continuous hinges made to MS20257 specification. 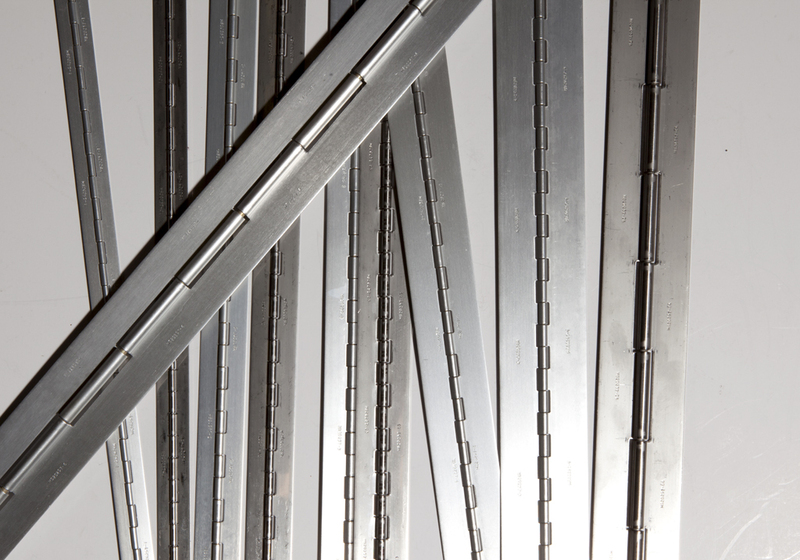 72″ stock is available in DFAR compliant 5052H34 Aluminum(-), anodized Aluminum (P) and 304 2B Annealed Stainless Steel (C). Aluminum hinges are fitted with Cadmium plated Stainless Steel MS20253 pins, and Stainless Steel hinges are fitted with passivated Stainless Steel MS20253 pins. 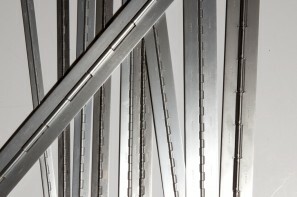 Stock can be cut to length, and otherwise modified quickly to your request. 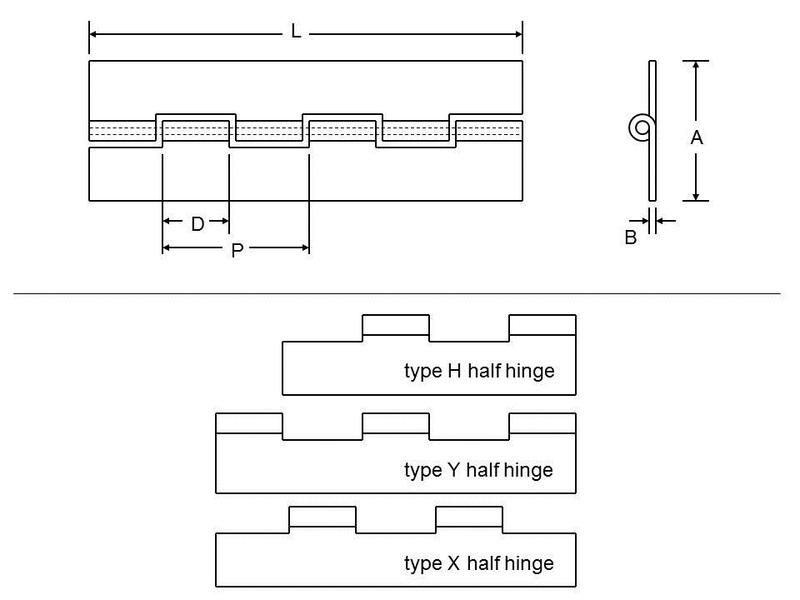 Type X and Y half hinges can be made from Type H stock. Full MS20257 Specs.